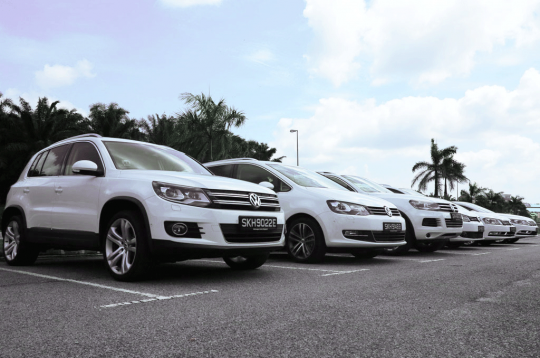 Earlier on, it was reported that the Volkswagen cars in Singapore were not affected by the global emissions scandal that is engulfing the German motoring giant, but recently, turns out more than half a dozen Volkswagen models sold in Singapore are affected. NEA said no have but LTA says have. So who to believe? How about Audi? They share the same engines. Surely there are many that are affected.